●Ideal for internal rack wiring. 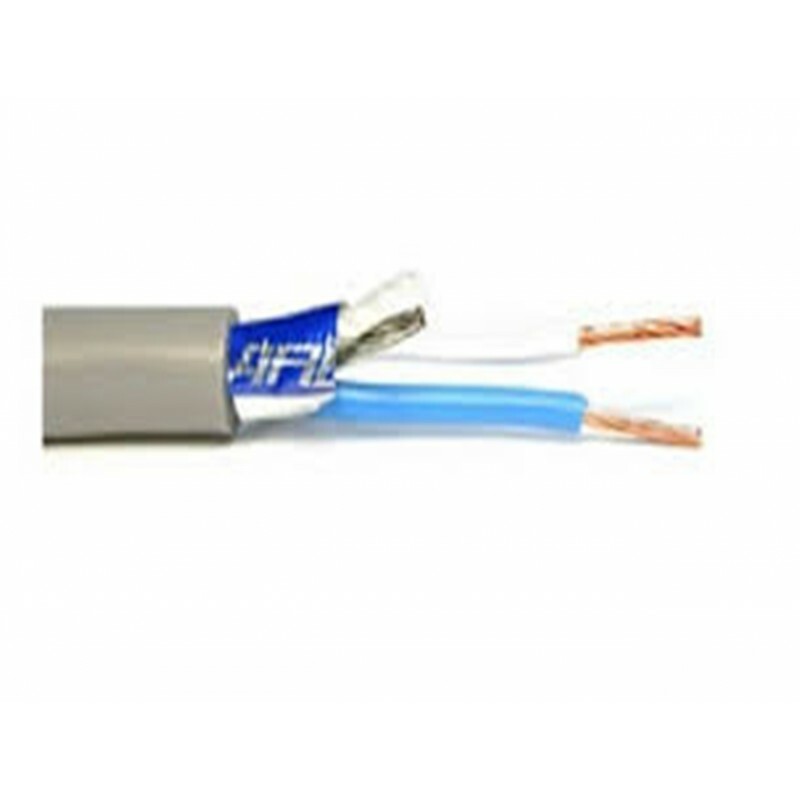 ●Internal drain wire eliminates the troublesome part of the termination work. ●The L-2E5AT contains the Tetoron cable filter reinforcement material.